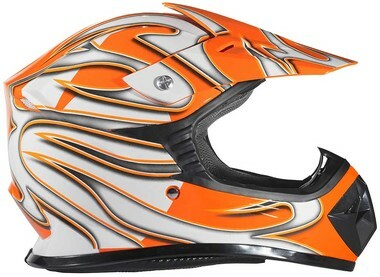 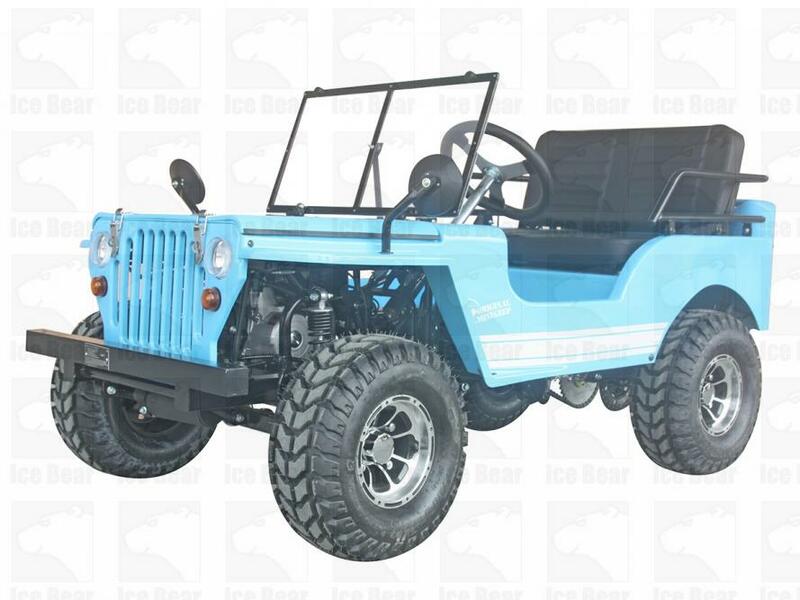 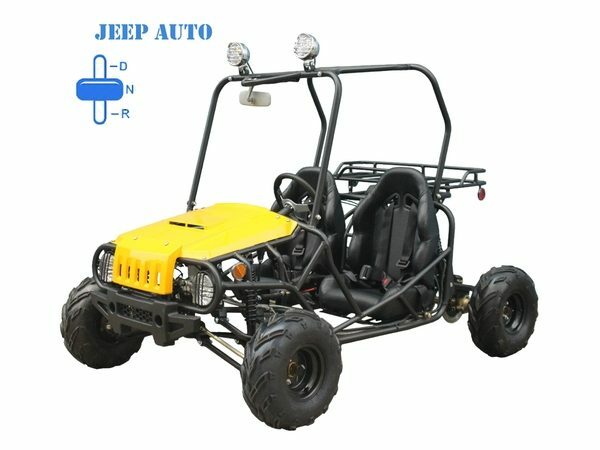 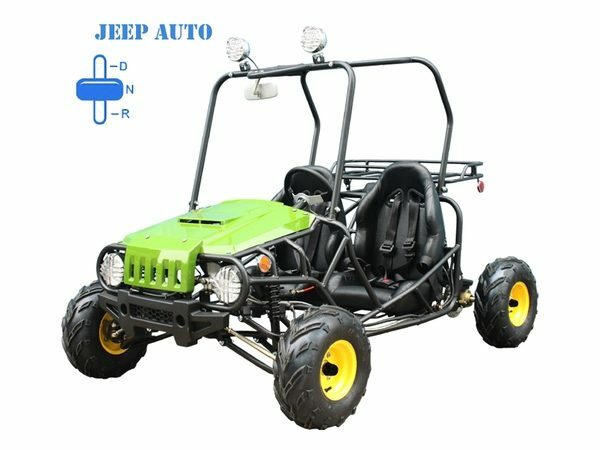 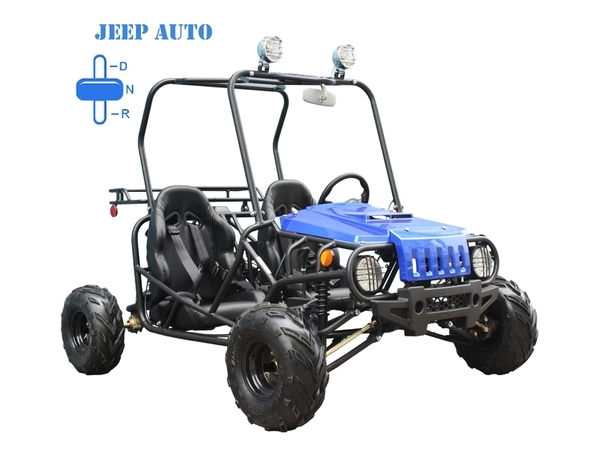 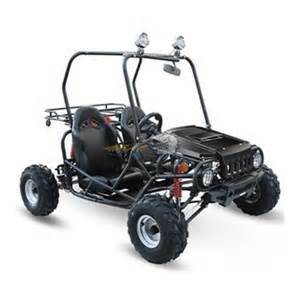 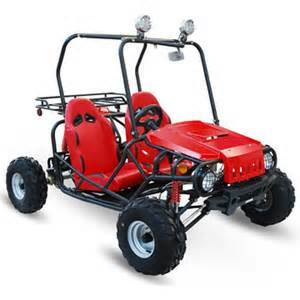 The 125cc Tao Tao Jeep Automatic Go Kart comes in multiple colors had has the classic look of a jeep. 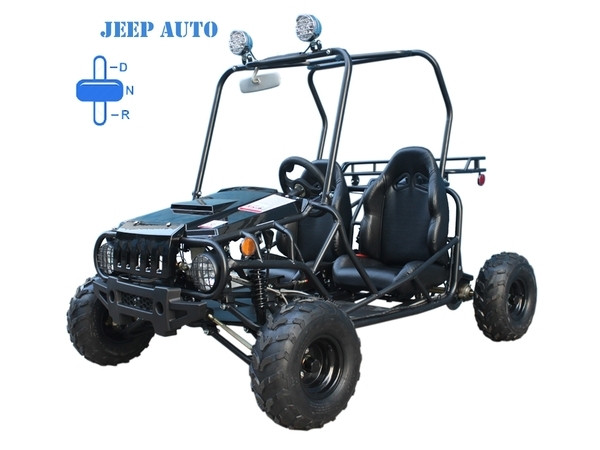 Fully automatic, this unit is packed with features and perfect for beginners. 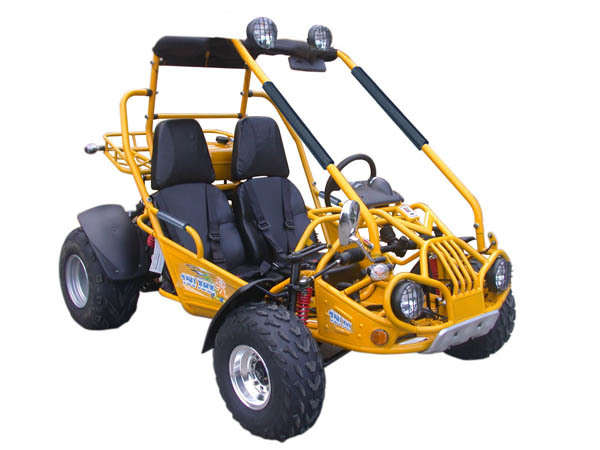 The dual seating comfortably accommodates two children up to approximately 5′ ft tall. 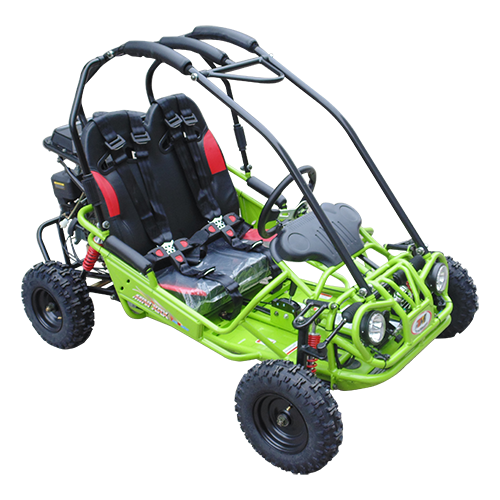 An affordable Go Kart with quality built right in. 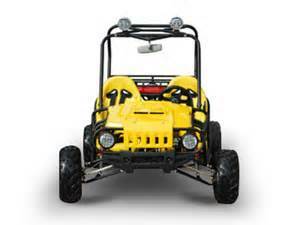 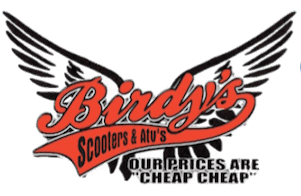 Enjoy years of powersports fun.